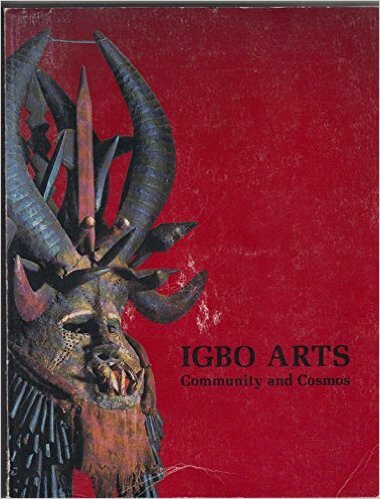 This exhibition catalog is a striking reflect off the arts originating from the Igbo people in Nigeria. The Igbo produce a wide variety of art including traditional figures, masks, artifacts, and textiles, plus works in metals such as bronze. Artworks from the Igbo have been found from as early as 9th century with the bronze artifacts found at Igbo Ukwu. This catalog is exquisitely illustrated throughout with 338 color and b/w photographic reproductions.